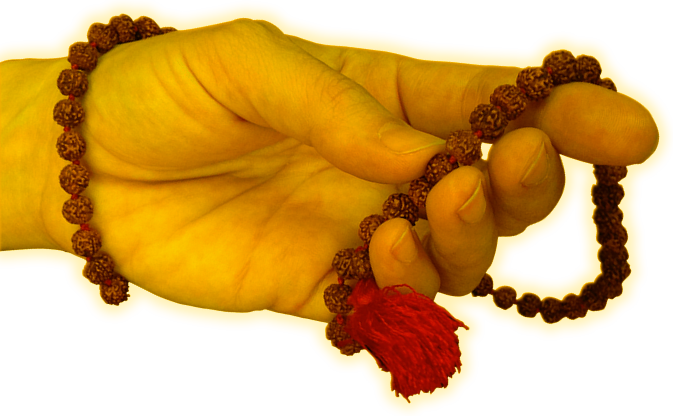 The Hindu soul of a departed loved one needs peace in the afterlife. The soul needs the living family to ease the great pain of the journey towards salvation. This is why Hindu rituals for the deceased are an obligation for the family to perform. We help Indians abroad who cannot travel to India perform the Hindu religious obligation for their dearly departed. Why is Asthi Visarjan Important? In the Hinduism religious tradition for the dearly departed loved ones, the sacred writings such as the Vedas prescribe a final stage to achieve the complete repose of the Hindu mortal soul. The Hindu holy scriptures state that the soul’s journey does not become complete without the final resting homage. 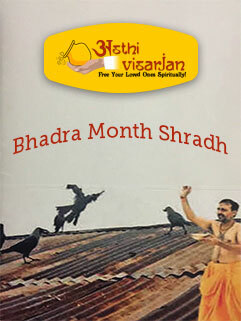 The religious obligation of Asthi Visarjan is performed in a prescribed manner and as soon as possible. Family and ancestors are very important to Hindu families, as much as religious obligations are. Asthi Visarjan for Non-Resident Indians (NRIs) remains important to the surviving members of the family, no matter where in the world they are located, and faced with the constraints of distance to Varanasi and the holy Ganges River where Asthi Visarjan is prescribed to be performed. We offer a way for Hindu families outside of India to fulfill the religious commitment of Asthi Visarjan. Read more about the required Hindu sacred ceremony for the deceased. Asthi Visarjan for Indians abroad is a concept that is not familiar to all. 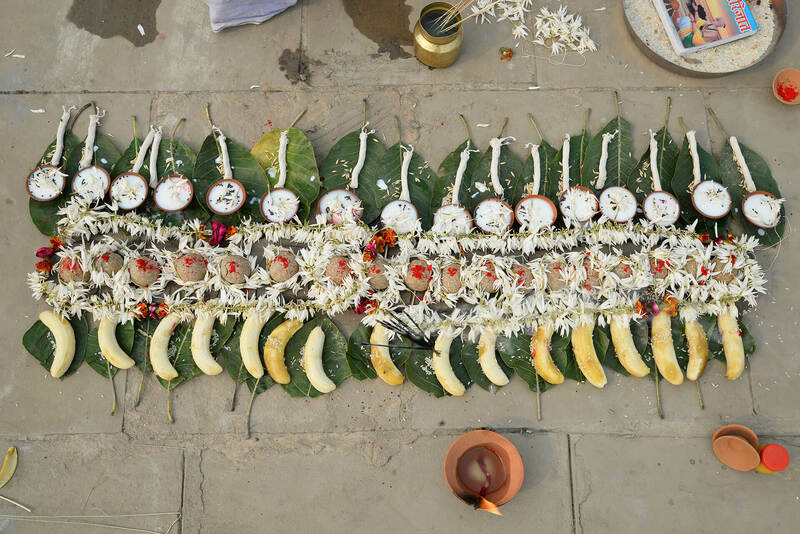 The generations of Indians that have been away from the motherland and already influenced by Western culture may not know all that these rituals entail. They may be aware of the Asthi Visarjan obligation but need to educate themselves at least on the basic tenets, philosophy, concepts, terms and places associated with the sacred Hindu ceremony. Have the Asthi Box or the package of your dearly departed loved one’s ashes and remains shipped to our main office in New York City, and we will promptly and properly acknowledge receipt of your package via an e-mail message and a push notification. Under our care, your Asthi Box is assured of total security and loving care. We have a custodian whose main task is to look after your Asthi Box. We are, after all, your Hindu family and we know your need. .
Our services for you are professional, formal, and legitimate. The documents you send us pertaining to our conduct of the service for you will be properly and thoroughly verified and vetted by us. Nothing shall be arbitrary and informal between us. Your dearly departed loved one deserves a completely dignified and honorable homage. Your Asthi Box proceeds from New York City to your chosen holy site in India. We will ship it there via a private, reliable, and internationally reputable courier service. You will be notified via e-mail and push notification about the exact date for this. Your Asthi Box is assured of security and care during the transfer. We, along with our service partners, are one in the vision of giving your dearly departed loved one a successful holy homage at the site of your choice. Once your Asthi Box has reached our branch office at your chosen holy site in India, we will promptly notify you of receipt via e-mail and push notification. Again, and as a matter of security protocol, our custodian on site assures you of total care and security of the ashen remains of your dearly departed loved one, as we know that it is of utmost importance to you and your family. On the declared date of your Asthi Visarjan at your preferred holy site in India which we had earlier notified you about, your ritual for your dearly departed loved one will be carried out in full Vedic tradition and conducted by Hindu Vedic priests or Brahmin pandits who have performed the ritual for many years as has been handed down from their ancestors through the generations. You are assured that your ritual homage for your departed loved one is based purely on Hindu sacred texts and holy epics. You will receive an e-mail and push notification informing you that video and pictures of your ritual homage conducted at your chosen ritual performance site are now uploaded on your very own Asthi mobile app. You can then proceed to share the video and pictures of your holy event to your friends and relatives via social media and other online means. Hindu traditions are one of the best in the world. I truly appreciate and feel proud of Asthi Visarjan team for bringing such lovely arrangements for the people who are living abroad. I have registered myself with Asthi visarjan even before I Die for I know my Ashes will be immersed in Ganges with all the rituals that are mandatory in the Hindu traditions. I am not sure how my family will perform my rituals when I die or even in the case of people who do not have any immediate family member. But I am confident of www.asthivisarjan.com team that my ashes will go through all rituals to bring peace to my soul in afterlife. Thank you team. Hindu traditions are regarded as one of the finest in the world because they are pure and scientific. We have included books on the website available for download. These books are the ancient scriptures written by scholars over time. The books reiterate the same thoughts as that of Gurus, translated in English for your better understanding. 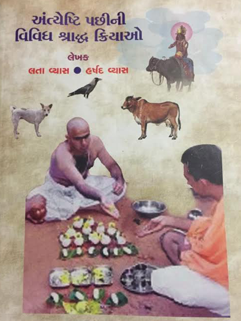 Each book has a different title and explores the importance of each of the different rituals including the shraadh puja along with other traditions. 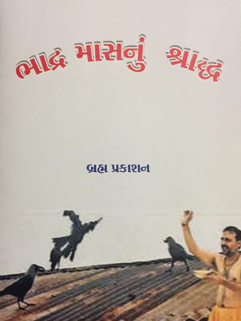 Gujarati Books – Courtesy of Professor Harshadbhai Vyas and his wife Lataben Vyas. 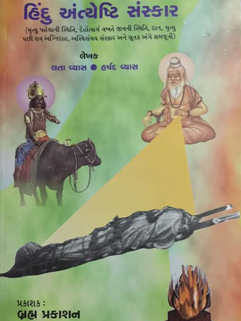 English books are translated from Gujarati version. We appreciate your Interest in order to learn after death Hindu Rituals. We have sent an Email your way, in which you will get the link in order to download the book & read when ever you want. "Our group offers a convenient end-to-end service for Asthi Visarjan for Non-Resident Indians (NRIs)." Asthi Visarjan is a significant Hindu religious ritual for the deceased. It is an obligatory stage in Hinduism. The ashen remains of a deceased Hindu need to be immersed in any of the holy rivers, lakes, or ponds in India as prescribed in Hindu sacred texts and traditions as a final homage, or the soul feels hurt. Indians not living in India find it a challenge to fly back to the motherland and perform Asthi Visarjan in these holy places. The result of this is that the sacred Hindu ritual for the dearly departed is postponed or put aside, even if Asthi Visarjan has to be performed as soon as possible and in a prescribed manner. We truly understand how important family and ancestors are to the Hindu family. We care for tradition. We know how important religion is to the followers of Hinduism. We respect Hindu culture. That is why we truly understand the challenges faced by Indians living abroad especially in terms of fulfilling Hindu religious obligation such as Asthi Visarjan. We are Hindus ourselves and mostly living outside of India. We are fully aware of the immediate need to accord our dearly departed loved ones with the sacred Hindu ritual of Asthi Visarjan, yet we are faced by constraints of distance away from the holy bodies of water in India where Asthi Visarjan should be performed as prescribed in the Vedas holy scriptures and other sacred Hindu epics. That is why we offer services that will address these constraints that are faced by Non-Resident Indians (NRIs). Asthi Visarjan for Indians outside India can be done. Family obligations and religious commitment can be fulfilled by Non-Resident Indians (NRIs). 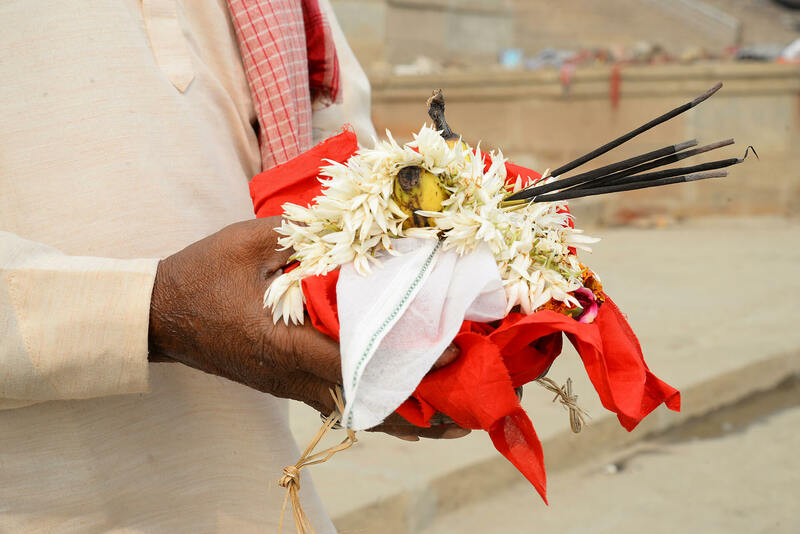 The ashes and remains of your dearly departed loved ones may be immersed in any of the holy rivers and other holy bodies of water in India even if your family is not present on site for this Hindu religious ritual for the deceased. We will carry out the Hindu religious ceremony for the dearly departed, and send you the video footage and pictures of the event right on your very own mobile Asthi App which you can download from the Apple App Store or the Google Play Store. 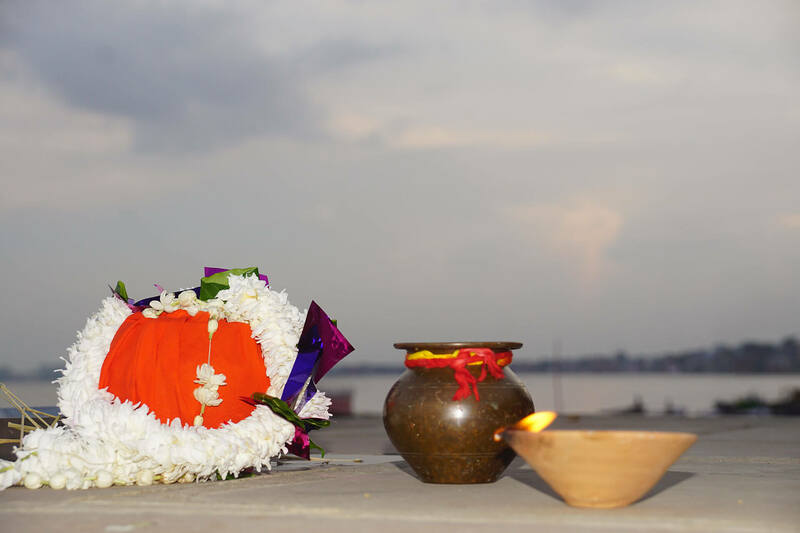 With our worry- free and one-stop professional Asthi Visarjan services, your family can give your deceased loved one their final homage for the Hindu soul from wherever you are located anywhere in the world. The ancient Hindu ritual for the deceased will be officiated by Brahmin Pandits performing Asthi Visarjan and other Hindu religious rituals, strictly according to the proper manner as handed down by the sacred Vedas scriptures and the great Hindu epics. Can Non-Resident Indians (NRI) Perform Asthi Visarjan? Can Indians Living Abroad Still Perform Pind Daan for Ancestors? Is Online Pind Daan for Non-Resident Indians (NRI) Still Traditional? We handle client accounts in the most professional way. Your inquiries will be handled right away. Your requests will be accomplished in the most timely manner. We will follow through with you during the entire time that you are availing of our services. Email notifications and mobile push notifications will be quickly and promptly sent your way. Only traditional Brahmin pandits will carry out the religious ceremonies of Asthi Visarjan right on the banks of the holy river Ganga in Varanasi in India, and Pind Daan in the prescribed places in India. 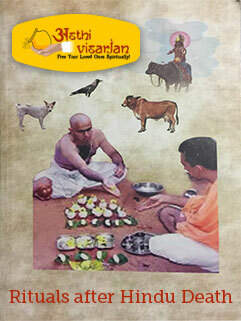 These priests are completely knowledgeable of and highly-trained in the Vedic scriptures and other Hindu sacred texts. 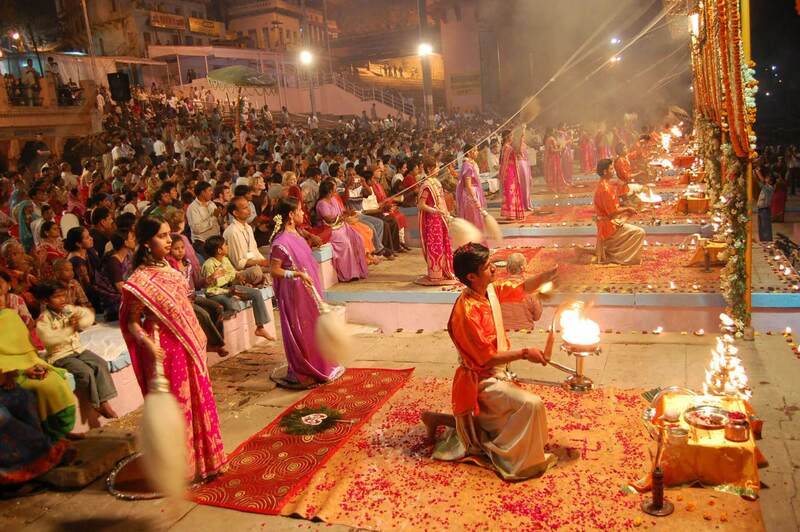 Thus, they are certified to perform the religious rituals in the most traditional manner. 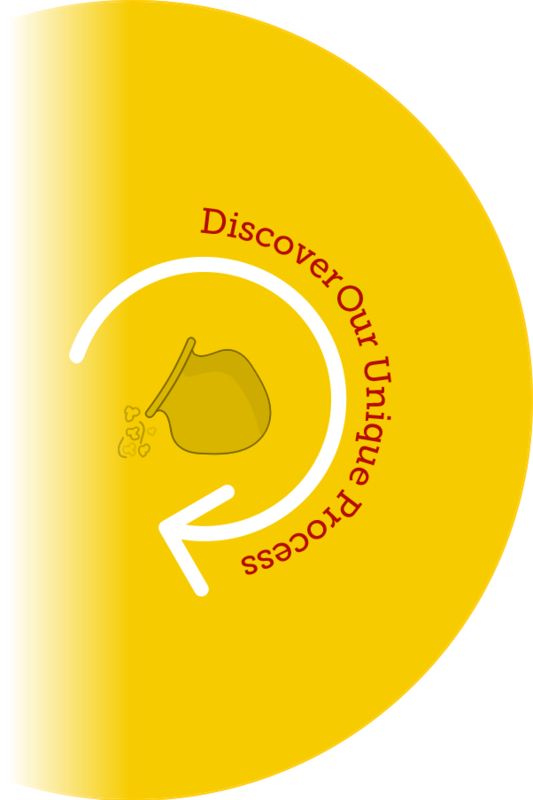 Part of our team is a group of international mobile app developers that have created our state-of-the-art Asthi app and Pind Daan app, available on the Apple App Store and the Google Play Store. These highly-skilled tech professionals will promptly upload the video and images of your religious ceremony being conducted in India so that you can view and share them with friends and family wherever you are in the world. Copyright ©2016-17 www.asthivisarjan.com, All Rights Reserved.